Based on the most recent forecast on Hurricane Michael from the National Hurricane Center, on Monday, Florida State University (FSU) announced it will close for the week effective 12:01 A.M. Tuesday, Oct. 9. On-campus housing and dining service operations will continue throughout the closure. The university is expected to resume classes and normal business operations on Monday, Oct. 15. Students are encouraged to discuss possible travel plans with family and friends. Do not travel into the path of the storm. Please continue to monitor the latest weather information from the National Weather Service or other official weather sources. 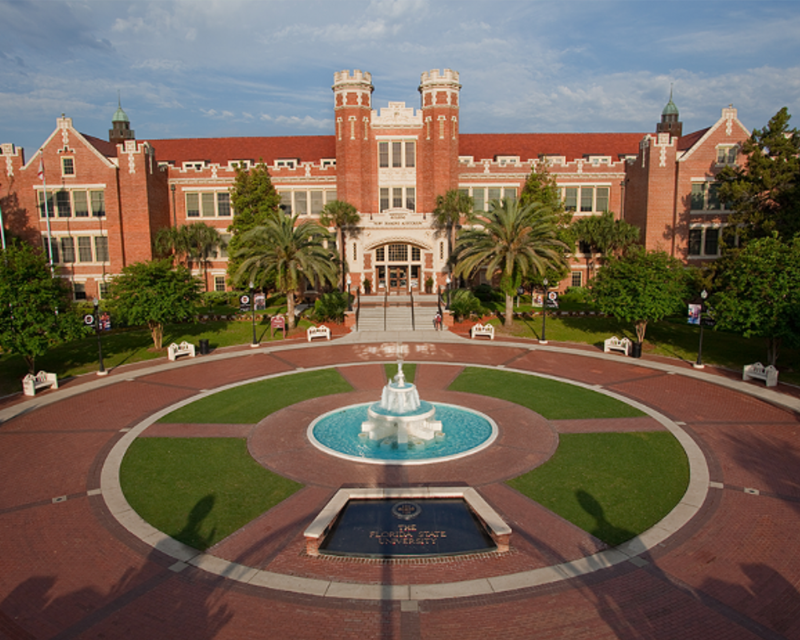 FSU is prepared to support students throughout the storm. All university departments are engaged and prepared to respond to student needs. On-campus residence halls and dining facilities will remain open for current residential students during the closure. Students who choose to stay will be advised to follow a “shelter in place” protocol. That is, stay indoors, away from doors and windows during the storm. Meals will be delivered to the residence halls during the storm. Employees should communicate with their supervisors regarding their expected participation in post-storm assignments and clean-up efforts.